How much attention is your organization paying to data and technology these days? If yours is like most, you’ve recognized the enormous amount of data being generated. Understanding it all is becoming one of the biggest keys to growing any business. In the past, a weekly operations meeting may have been dominated by discussions of the day-to-day happenings in your restaurant. Now, it’s imperative to begin analyzing the data to understand what’s happening and what to do about it. Like everyone in the information economy, restaurant managers are in transition. Now, instead of using their own experience to take action, they ground that experience in information to create a road map to results. In the analog days, independent restaurant management teams would discuss trends, but had no way to dissect and adapt to them. Not anymore. New technology has made analyzing data easier — and more necessary — than ever. Fortunately, so much technology is now available to help independent restaurants do that — much of which used to be unimaginable or was available only at the chain level. Now, even at smaller organizations, ownership has a commitment to start adding technological pieces to get the results they want. 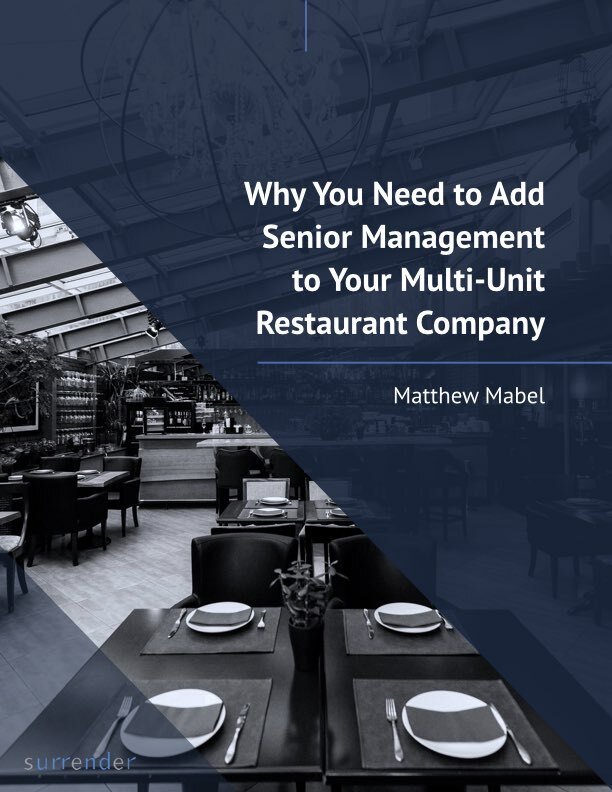 As I wrote in a recent newsletter, to be a serious player in the constantly changing independent restaurant industry — and remain competitive, increase profits and revenue, and cut costs — you need to steadily add new technological pieces to your restaurants. So how do you integrate it into your management team? That’s the big challenge. One of my clients says, “we are only good at doing one thing at a time here!” Develop a process to ensure anything new you implement actually sticks before going on to the next thing. 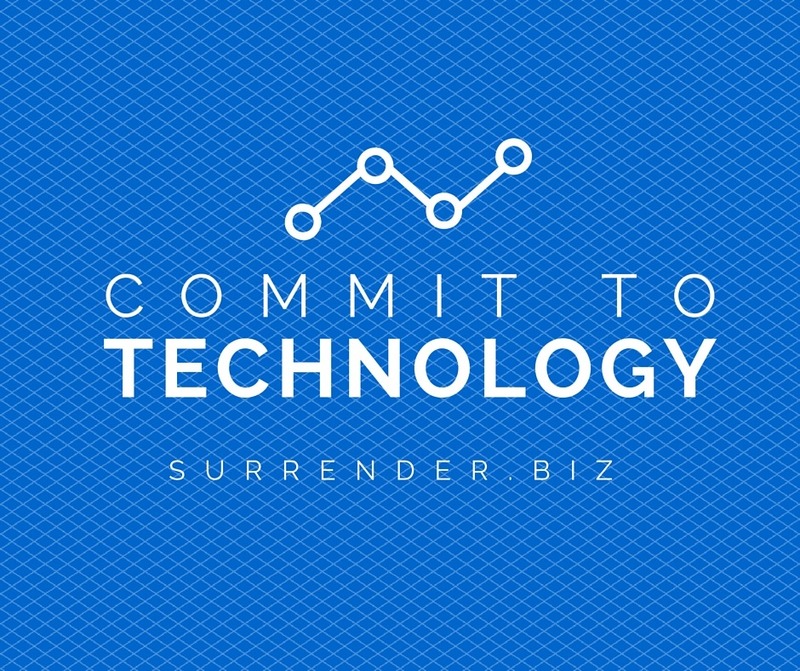 Nowhere is this concept more important than when adding new technology to your business. Though you can’t do everything at once, you can educate and develop management by adding technology and providing data they never had before. Once you do that, ask your team how they can use that data in making decisions about where they expend their time, energy, and resources to make the business improve. In June, I participated in a national webinar on credit card processing — admittedly, not one of the most exciting topics in the business — and it also covered this topic. It was sponsored by Swipely, and you can watch it here, or read about it here. 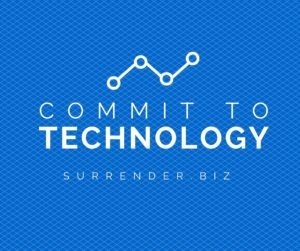 What technological pieces are you committed to adding to your business? How are you going to make them stick?